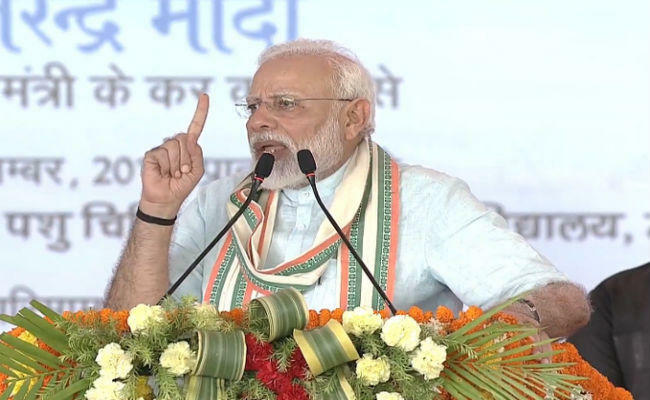 The Union Government on September 18, 2018 released the new operational guidelines for implementation of the Pradhan Mantri Fasal Bima Yojana (PMFBY). The new modified provisions include the provision of penalties for states and insurance companies for the delay in settlement of insurance claims under the Pradhan Mantri Fasal Bima Yojana. The new operational guidelines address the current challenges faced while implementing the scheme by putting forth effective solutions. 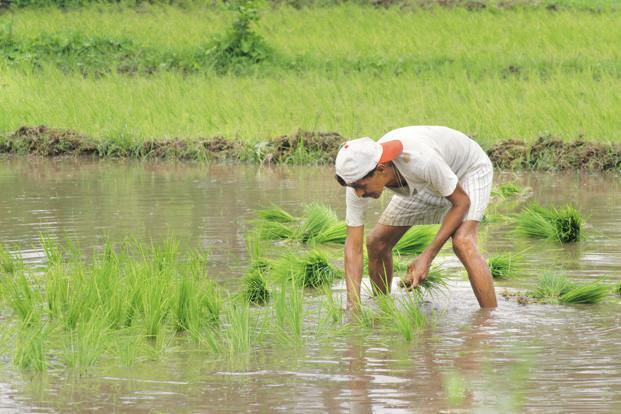 • The farmers will be paid 12 percent interest by insurance companies for the delay in settlement claims beyond two months of prescribed cut-off date. • The State Governments will have to pay 12 percent interest for the delay in release of State share of subsidy beyond three months of prescribed cut-off date submission by insurance companies. • The guidelines detail a Standard Operating Procedure for evaluation of insurance companies and removes them from the scheme, if found ineffective in providing services. • It includes Perennial horticultural crops on pilot basis under the ambit of PMFBY. • It includes cloud burst and natural fire in localised calamities in addition to unseasonal and cyclonic rainfalls, hailstorm, landslide, and inundation in post harvest losses. • It provides add on coverage for crop loss due to attack of wild animals on pilot basis with the additional financial liabilities to be borne by concerned state government. • It incorporates definition of major crops, unseasonal rainfall and inundation for clarity and proper coverage. • Aadhaar number will be mandatorily captured to avoid duplication of beneficiaries. 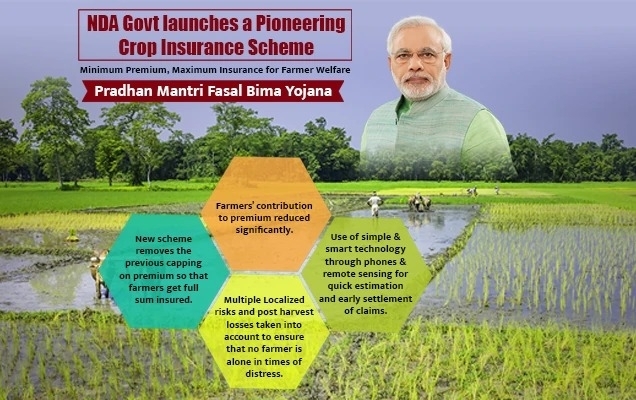 • To ensure that more non-loanee farmers are insured under the scheme, apart from various awareness activities being scheduled, the insurance companies are given a target of enrolling 10 percent more non-loanee farmers than the previous corresponding season. • The insurance companies will have to mandatorily spend 0.5 percent of gross premium per company per season for publicity and awareness of the scheme. • Release of upfront premium subsidy will be made at the beginning of the season based on 50 percent of 80 percent total share of subsidy of corresponding season of previous year as subsidy. • Balance premium will be paid as a second instalment based on the specific approved business statistics on the portal for settlement of claims. • Final instalment will be paid after reconciliation of entire coverage data on portal based on final business statistics. This will reduce the delay in settling the claims of farmers. • It specifies separate budget allocation for Administrative expenses and district wise crop wise crop calendar to decide cutoff date for enrolment. • It gives 72 hours time to insured farmer to intimate individual claims through any stakeholders and directly on portal. • It mentions Detailed SOP for dispute redressal regarding crop loss, claims estimation, failed sowing, post harvest loss, area correction factor and multi picking crops.